Water Damage – Aqua Pro Inc.
Water Damage can strike at any time and usually when you least expect it. Whether your water damage situation is from flood waters courtesy of Mother Nature, or broken water lines and faulty plumbing, Aqua Pro Inc, (API) stands ready to get you out of a jam. 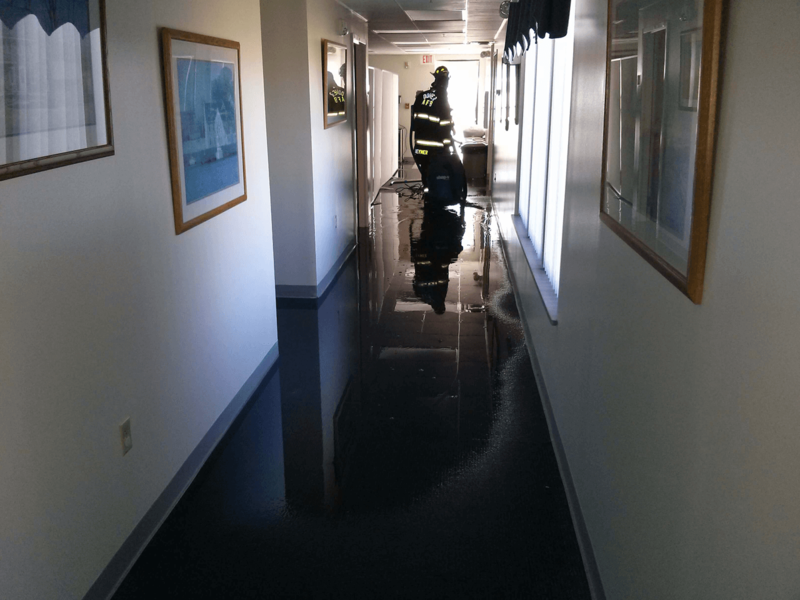 Timely response during a water damage situation is a crucial factor that helps to curtail microbial growth. Give API a call and a technician will meet with you to help you evaluate your damage and determine next steps. Our experienced technicians use advanced technology to evaluate the extent of your damage and will offer professional advice on what your best options are for restoring your property.